is honored on Panel 45W, Line 60 of the Vietnam Veterans Memorial. 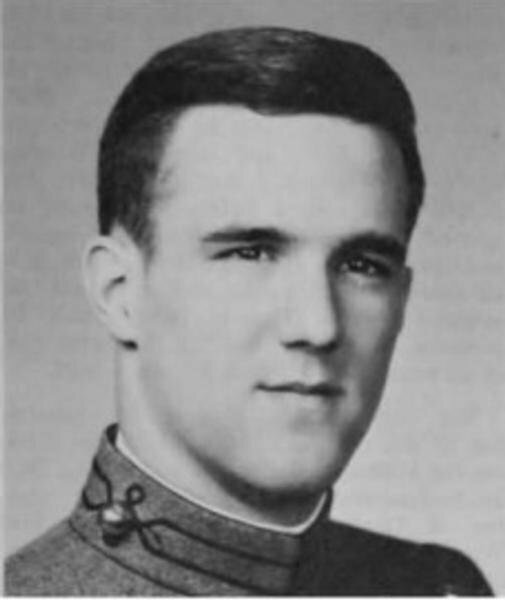 The “Friends of Rocky Versace” remember one of Frank Meszar's USMA 1966 classmates - a brother Airborne-Ranger - Captain David Carlton Brown, on what would’ve been his 75th birthday - 19 April 2019. 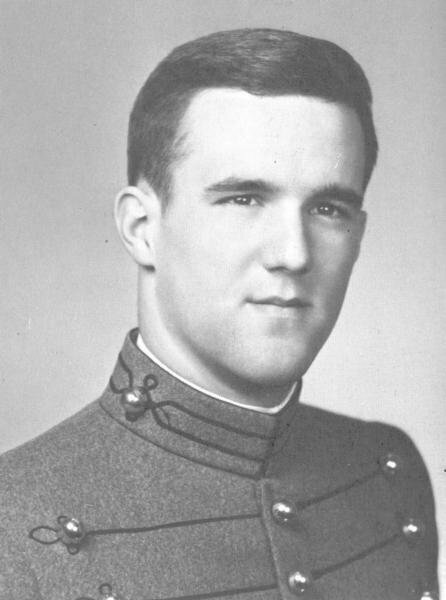 The “Friends of Rocky Versace” remember one of Frank Meszar's USMA 1966 classmates - and a brother Airborne-Ranger - CPT David Carlton Brown, on what would’ve been his 74th birthday - 19 April 2018. Thank you for your service as an Aide-de-Camp, and West Point graduate. It is another summer, as time continues to pass since Vietnam. It is important for us all to acknowledge the sacrifices of those like you who answered our nation's call. Please watch over America, it stills needs your courage and faithfulness. Rest in peace with the angels.